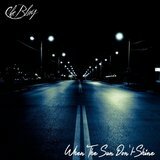 For the last few years R&B music has been in a free fall. There have been a few artists such as Rico Love, H.E.R., Miguel, Ella Mai, and Eric Bellinger that have brought a vibrant new life to the art of crooning as of late. 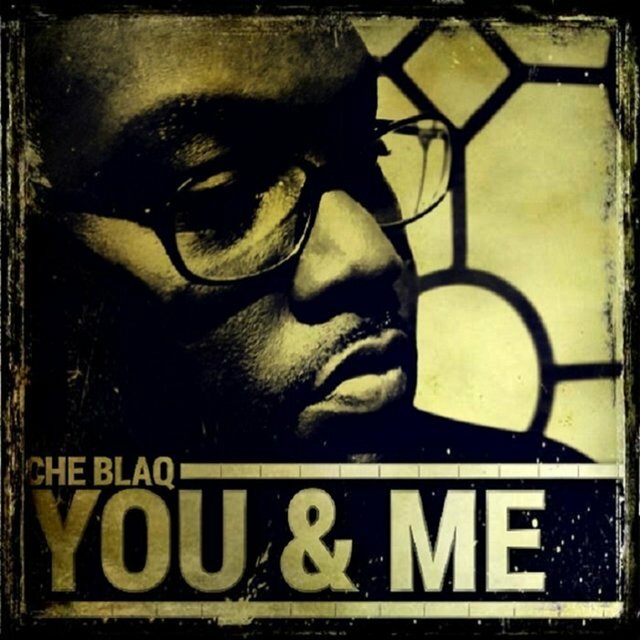 One artist that stands along side this short list of vocal protagonists is artist/producer Che Blaq. 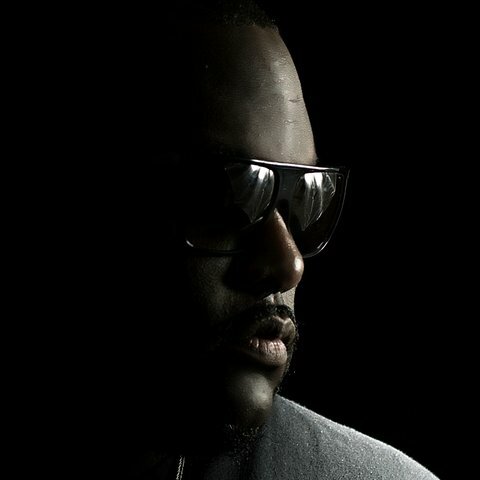 He is the perfect meld of provocation and charm on the microphone wrapped in a 6'2 chocolate package with the sole purpose of making love to your speakers. This NW transplant has worked tirelessly to help fill a wide void that has displaced by fantasy and excess. 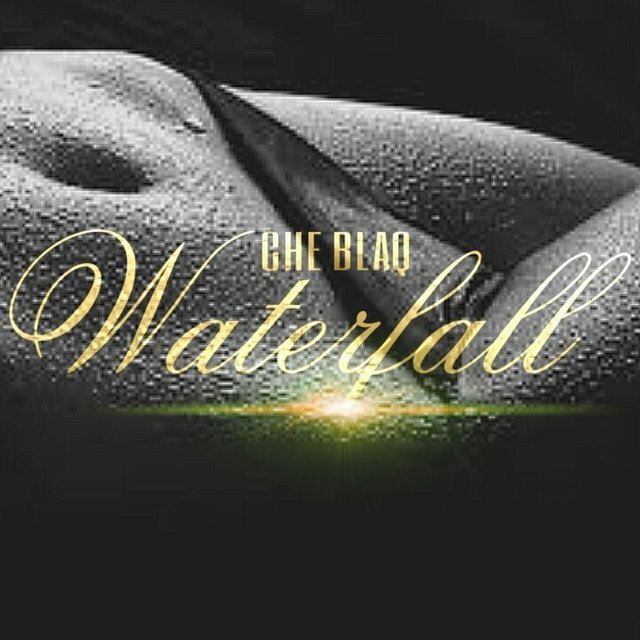 Che Blaq is the artist you want to hear, and once you do you'll never let him go. 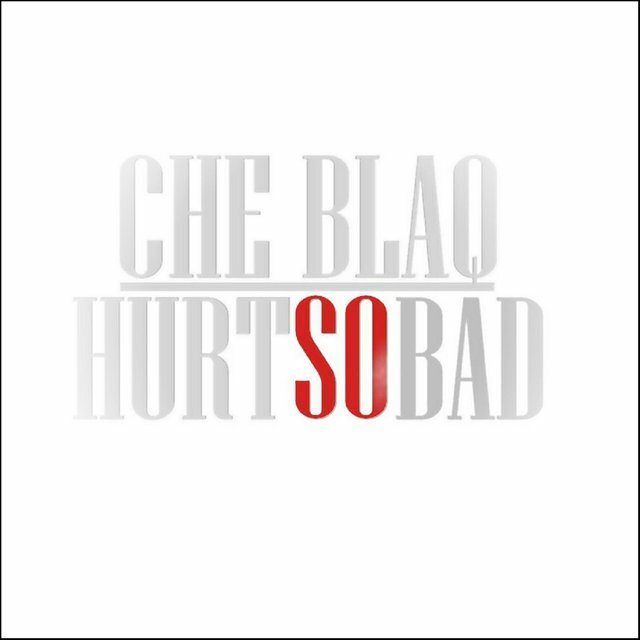 Che Blaq found a love for song very early, when at age 4 he had is first audience performing "You Are My Sunshine" on an afternoon bus ride with his mother. In Austin, TX, where he attended elementary school, Che experienced physical and verbal bullying for the first time by his classmates. 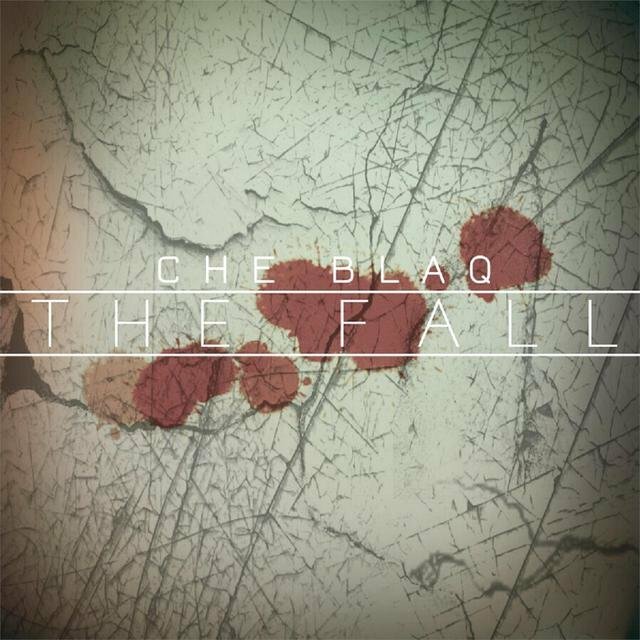 This is when Che Blaq's love for music came into play, giving him his only escape from his antagonizers. 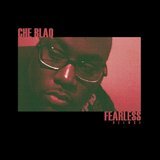 Nervous and somewhat shy, Che Blaq found solid footing when his 4th grade music teacher placed him as soloist for a school production performing for Queen Elizabeth of Wales. 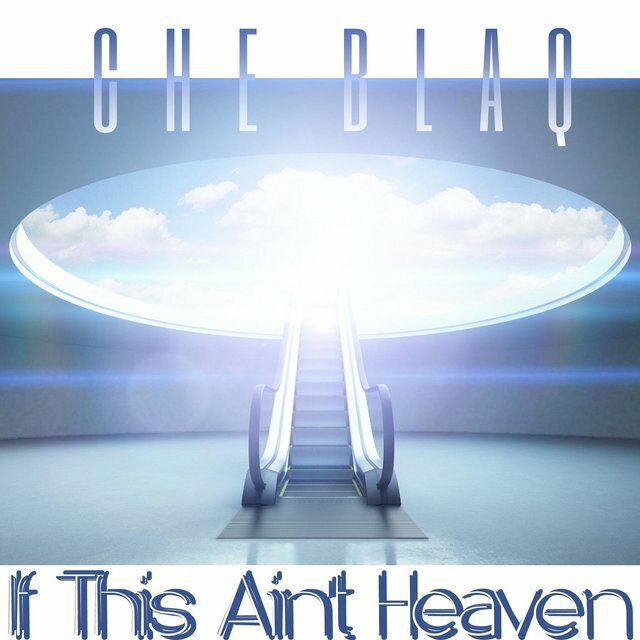 Once again Che Blaq moved to Seattle taking the lessons learned, sharpening his singing and songwriting abilities in middle and high school in a number of groups winning multiple talent competitions and community festivals gaining moderate success. 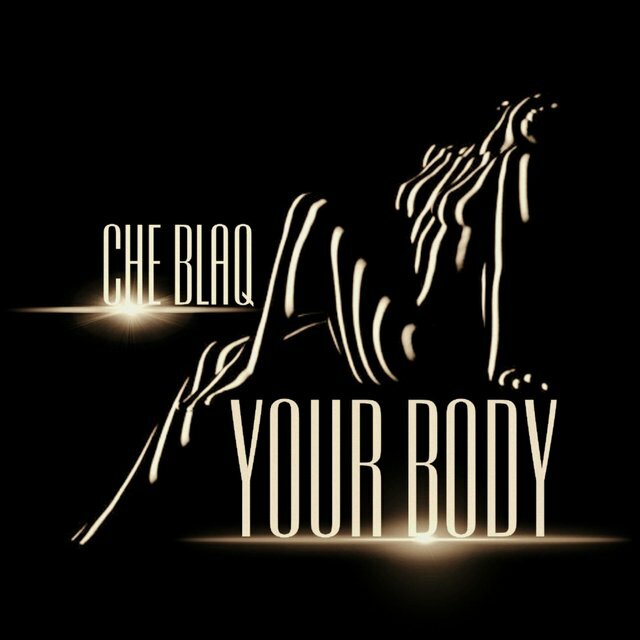 After a short hiatus, Che with a friend from a rival high school formed the local sensation The ARq in 2001. 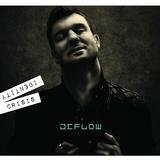 The two released 4 studio albums and performed in various national venues until their dissolution in early 2011. 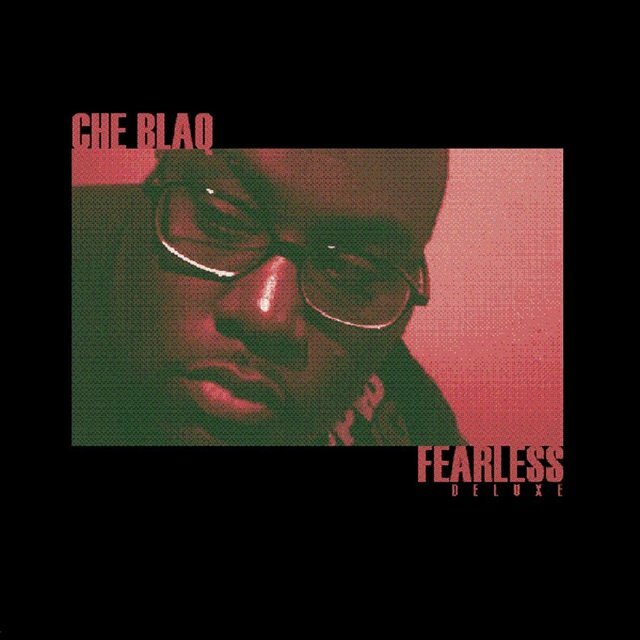 Since then, Che Blaq has released his solo debut album entitled ''Fearless Deluxe”, which has placed 3 songs in the movie "Politics of Love" starring Ruby Dee, Brian Michael White, and Loretta Devine. 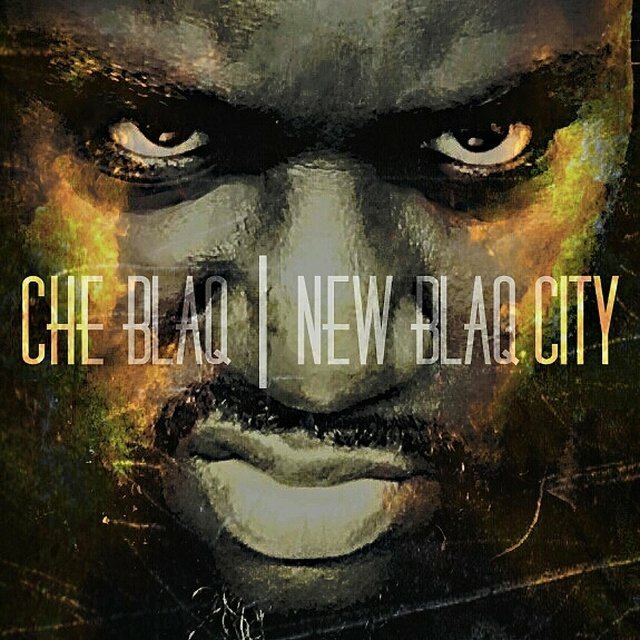 He has also worked with the likes of Big K.R.I.T., Wingo of Jagged Edge, and Messy Marv.. Che Blaq's mission is to bring his signature sound to the most popular and influential artists in the industry.